Click here to search and view available properties currently for sale in the Prescott Quad City area. Click here to search and view available properties currently for sale in the Phoenix and surrounding cities. Click here for the real-time, accurate market report that you tailor to YOUR specific requirements! The purchase or sale of a home can be one of the most exciting and memorable times in a person’s life. Desert Reflections Realty is happy to be serving the Prescott real estate market and the surrounding areas. Unlike other real estate brokerages, we are a small business that is in the industry for our passion of serving satisfied customers. Focused on exceptional customer service, we don’t have a building location but rather choose to operate “in the cloud”. This means that we meet with you wherever and whenever it is most convenient for you! Whether you’re in town or the surrounding Prescott area, you can be confident in knowing that you’re being looked after by some of the top Prescott real estate agents. 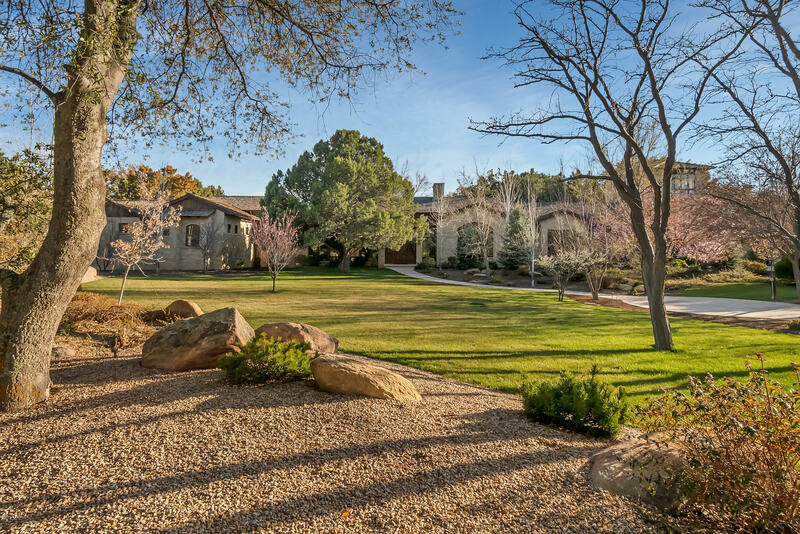 Prescott real estate can be complex, so that’s why our team work to help make the process as stress-free as possible for you. We are proud to have a “no pressure” business model where rather than putting the pressure on their clients, we will walk you through the process and provide valuable information and experience to ensure you get the best deal for your specific situation. 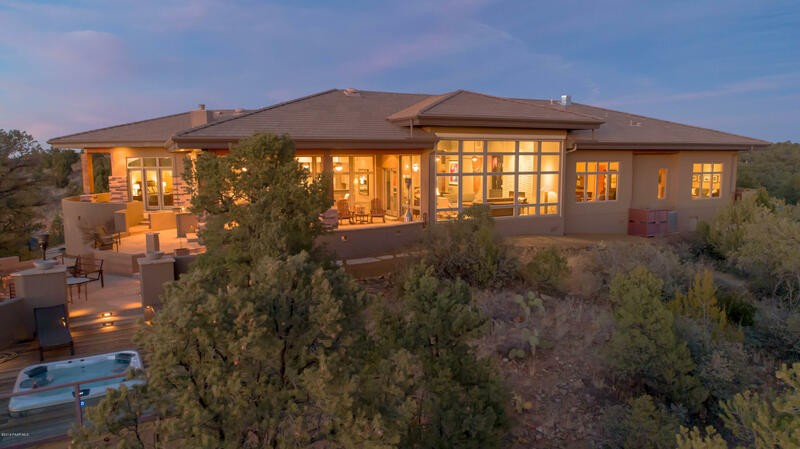 Whether you are buying or selling a home, our Desert Reflections team promises to provide you with detailed insights and high exposure when selling and a no-rush attitude when buying to make sure you get the perfect home at the best value. Prescott is a city in Yavapai County in Arizona with a population of 39,843. 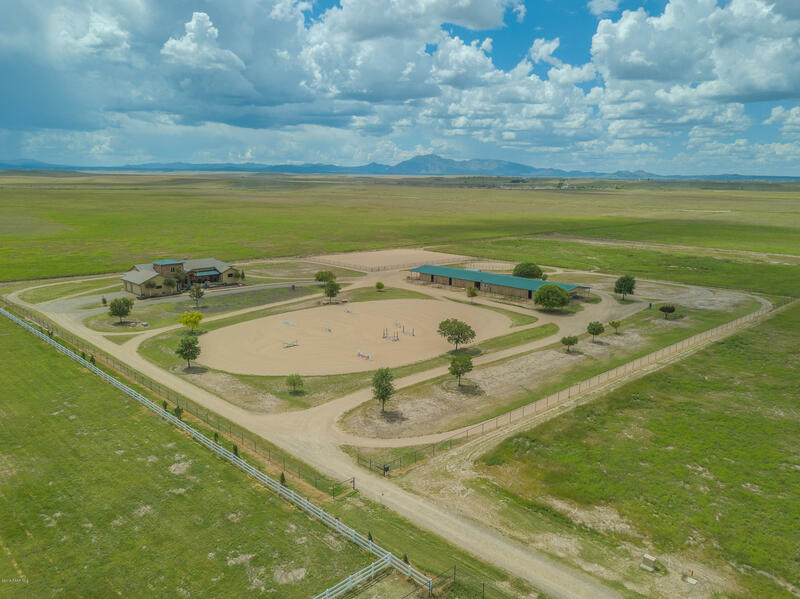 Combined with the nearby towns of Chino Valley, Mayer, Paulden, Prescott Valley, Dewey-Humboldt, Williamson Valley and Wilhoit, the area owns a population of 103,260. Metro Prescott is the third largest metropolitan area in Arizona as the Yavapai County itself has a population of 211,073. Known for having a western and cowboy atmosphere, Prescott was awarded the “Number 1 True Western Town of the Year” in 2011 by True West Magazine. Prescott is known as “Everyone’s Home Town”, a beautiful place to call home and the statistics show that people agree. 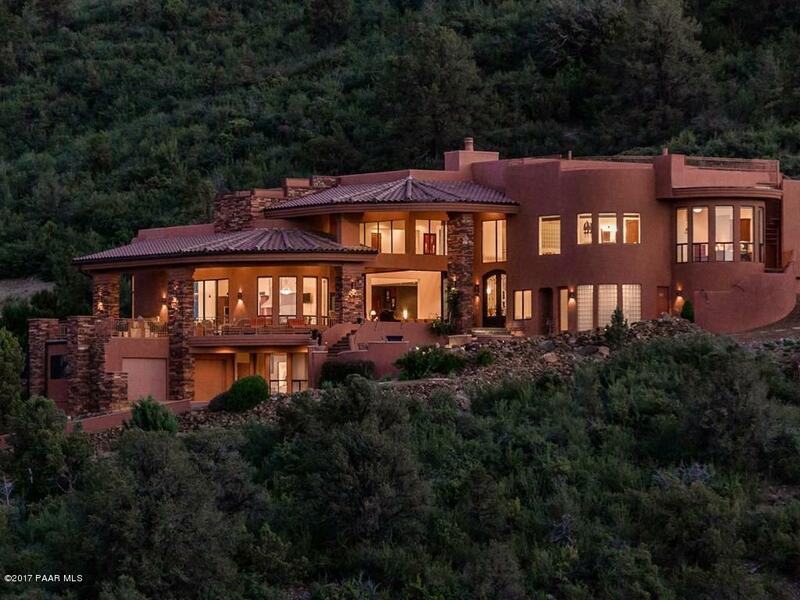 In August of 2014, the average list price for a home in Prescott was $368,109. One year later in August 2015, this number increased to $379,933 and, by April 2016, the average price listed for a home was $379,702. The number of house listings that sold in 2014 compared to 2015 increased in nearly every price range. Out of 16 different price ranges, only 3 saw decreases. In year-to-date statistics, only the $50,000-$99,000, $100,000-$149,000 and $150,000-$199,000 price ranges saw decreases while all other ranges saw significant increases. One of the biggest jumps was houses listed in the $400,000-$449,000 range, where 111 homes were sold compared to just 65 the previous year. Additionally, 46.7% more listed homes were sold in 2015 than 2014 in the $450,000-$499,000 range. Not only are people moving to Prescott but they are also spending more money in order to call it home. The cumulative average number of days on market for houses in the city has also dropped over the past year, going from the mid 120’s to 105 in August 2015. 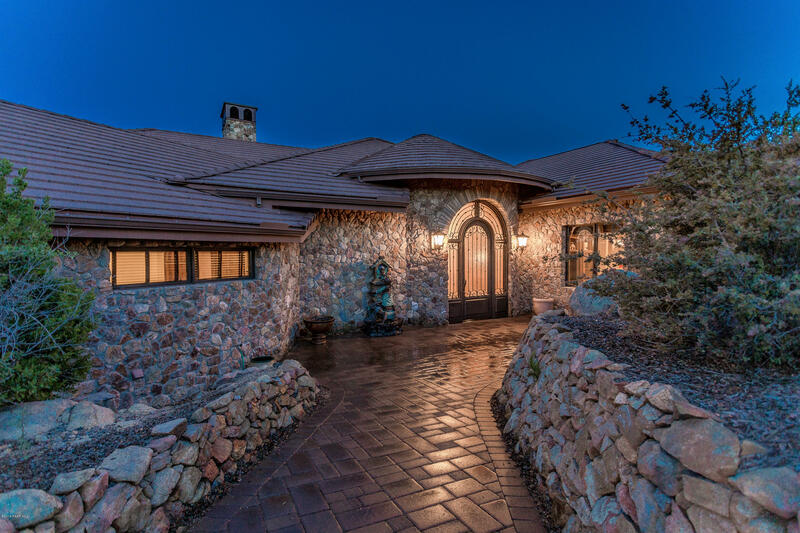 You can check out a report in greater detail about the Prescott real estate market by clicking the button below. A favourable climate, an old western feeling and a one-of-a-kind setting, the city of Prescott is a destination for tourists and residents from all over the world. Between the stunning views and wide range of events and activities the city hosts each year, there is always something to do in Prescott. The city prides itself on its historic culture. Officially incorporated in 1883, the city implemented the Prescott Preservation System that helps protect the history within the city and its neighbourhoods. Prescott is home to beautiful golf courses, scenic hiking and biking trails, museums, parks and performance centers. Whether you want to spend the day outside hiking Badger Mountain or take in a show at the Yavapai College Performing Arts Center, Prescott will keep you entertained. Our city also welcomes a number of annual events, including the famous World’s Oldest Rodeo at Prescott Rodeo Grounds. This year the rodeo celebrates its 129th year from June 28-July 4. If you want to see a full list of things to do in Prescott or want to learn more about the city, click the link below. 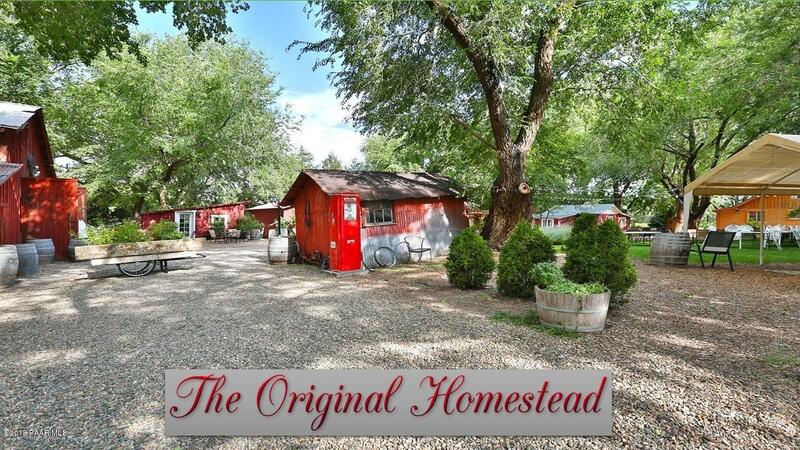 Why a Prescott real estate agent? 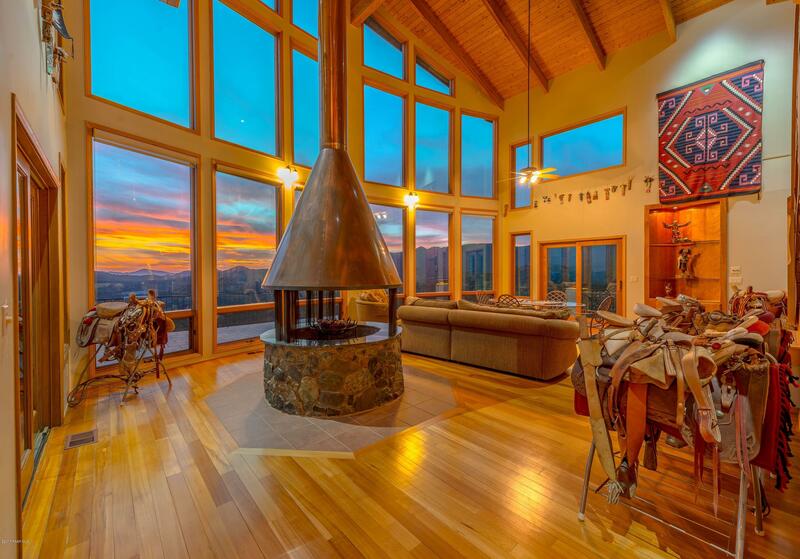 There are numerous benefits to working with a real estate agent in Prescott. Whether you are buying or selling, a real estate agent will help ensure you get exactly what you need. 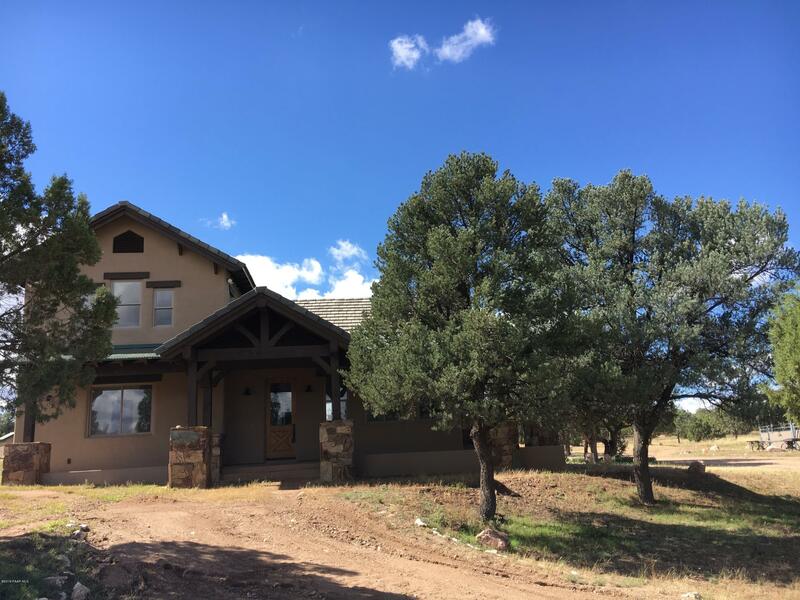 A Prescott real estate agent, such as one from our team, will use our years of experience in the real estate industry to negotiate the purchase or sale of your home successfully. By choosing a real estate agent, you don’t have to worry about negotiating or contract terms and will actually save you valuable time, allowing you to spend your time doing what you want. We will take care of everything that’s involved with a home transaction from start to finish. A lot of factors must be taken into consideration when purchasing or buying a house and we learned this long ago. Our team is at your service to help you through the most exciting time of your life, providing you with educational information and professional advice to help satisfy your needs. 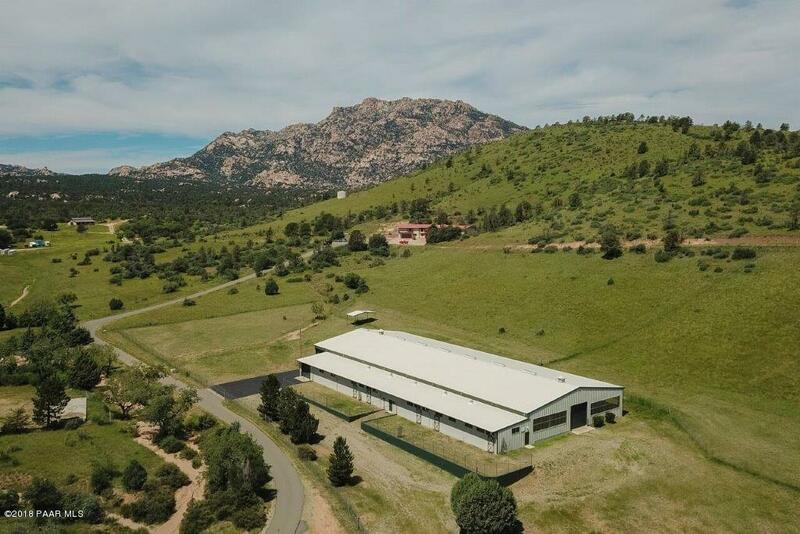 When buying under the wing of a real estate agent, you will learn about Prescott real estate, gain understanding in home financing and receive the latest property listings and comparisons. Additionally, when selling under the supervision of an agent, you will receive marketing tips and learn ways to increase exposure from a seller’s standpoint. Buying or selling a home is a big deal. 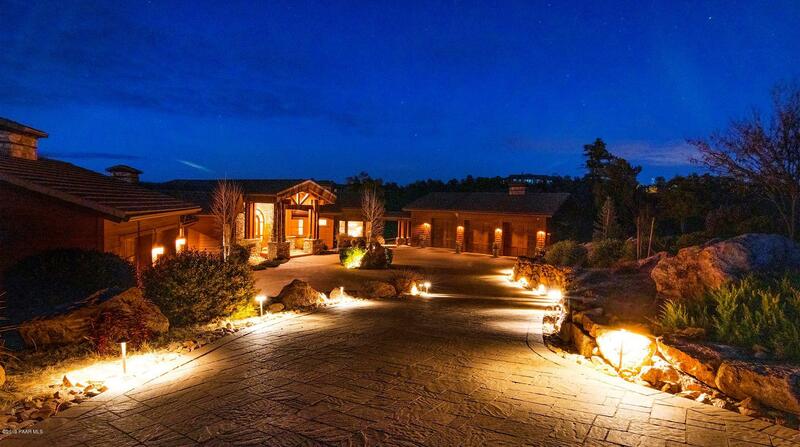 We have some of the top Prescott real estate agents and we’re ready to guide you. If you’re ready to see your dreams become a reality, get started with us today!